Fairmont Hotels is the latest travel provider to jump into the fray for Canada's 150th birthday! This offer is for stays of 3 or more nights at Fairmont Hotels across Canada for the remainder of the year. 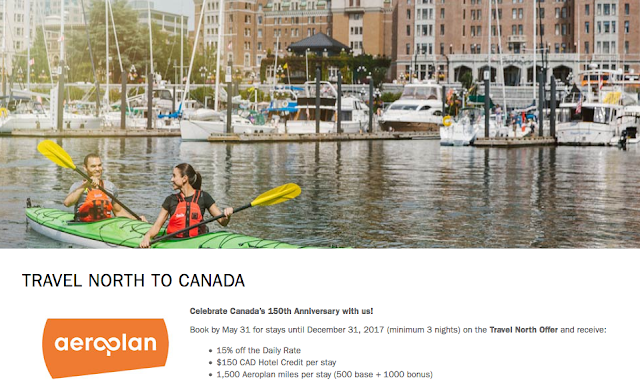 Simply book the deal by May 31st. Find many more Aeroplan bonus miles offers here! 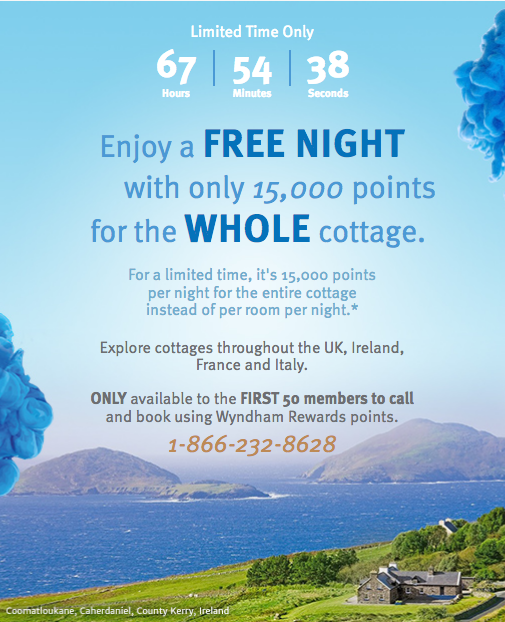 Wyndham Rewards is running a flash sale for redeeming points at cottages in the UK, Ireland, France and Italy. You can redeem 15,000 points for the whole cottage per night rather than just a bedroom. This offer is limited to first 50 members who call in and complete a booking of 2 or more nights. Find out more here. 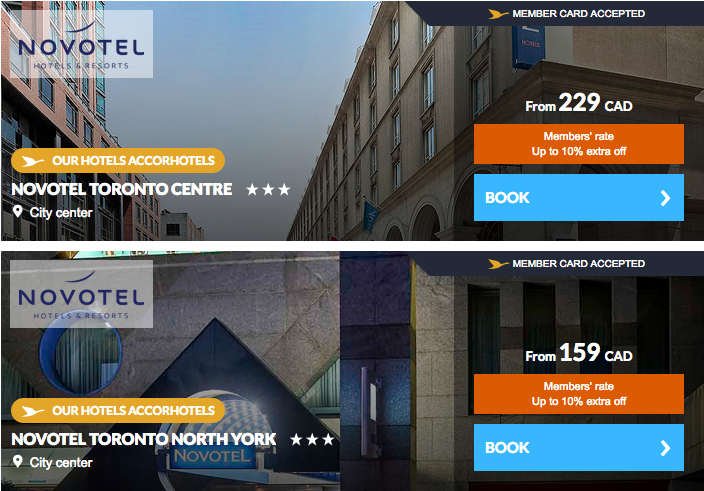 Club Carlson has released their hotel category change like we've already seen from IHG, Marriott, and Starwood. Club Carlson's aren't as drastic with only 20 hotels changing categories Worldwide and none are in Canada. 13 of those 20 are increasing by 1 to 2 categories while 7 drop 1-2 categories. Find out more here. Air France KLM released their latest promo awards but for the first time in quite some time no Canadian cities were included, so no post about it this month. The closest we get is 25% off flights out of Chicago. 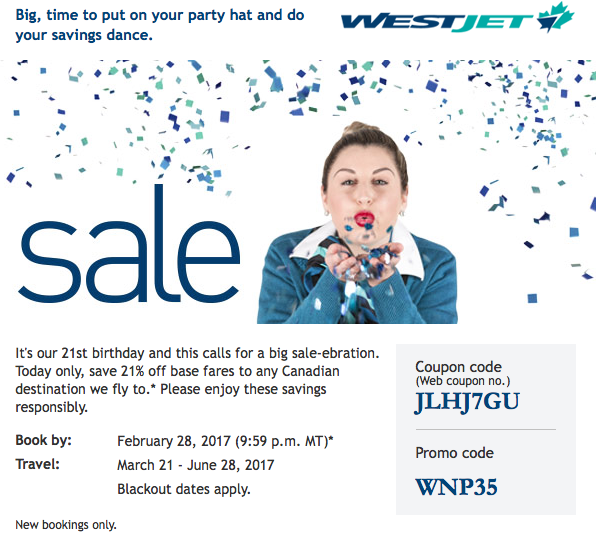 WestJet's 21st Birthday Sale is offering 21% off off Econo base fares for their flights across Canada! This is a huge discount that can be applied to virtually any Econo fare. Book today only for travel March 21 to June 28. Find out more here. Club Carlson has a new spring promotion for stays at any of their Country Inns & Suites by Carlson locations. 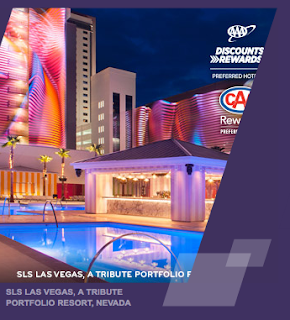 Simple stay 2 or more nights and you'll receive 15% off plus 7,000 bonus Gold Points. If you average $100 per night for the stay you'll earn 2,000 base Gold Points plus any elite tier bonuses you may be eligible for meaning a two night stay should net you at least 9,000 points which is enough to redeem for a free night at a Category 1 hotel. A quiet weekend and a quiet start to the week! No news for you today but prepare for the Hilton Honors changes to kick in on Wednesday and the new World of Hyatt to also launch that day. Read our post about the Hilton changes from earlier this month and our post from last October that highlights the new World of Hyatt program. 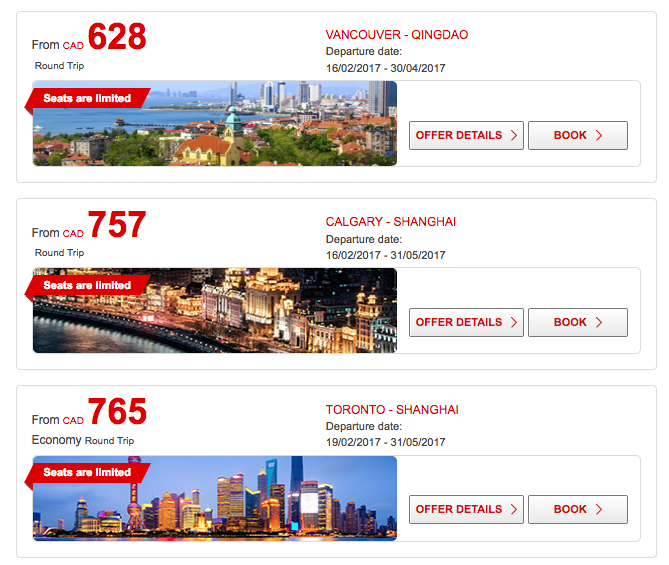 Hainan Airlines are offering up some super cheap fares between Canada and China! Fly there for under $800 from Calgary, Toronto or Vancouver. Find out more here. 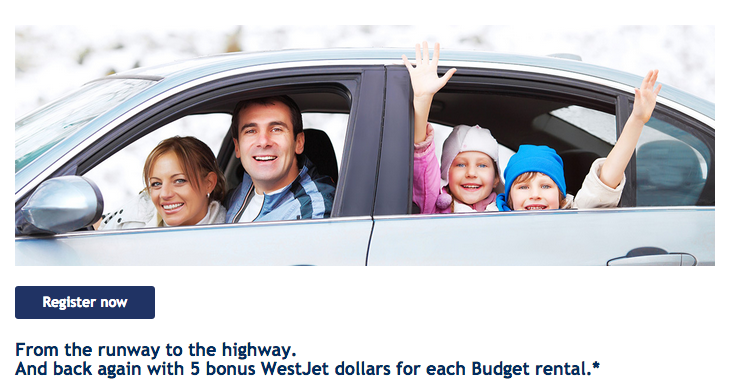 WestJet is looking to reward its members with some really healthy bonuses for flying on many of their longer haul flights across our country this spring! 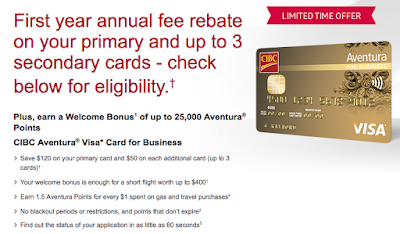 Simply register and book by March 31st and you'll be eligible to earn the bonuses on flights until May 31st. If you have an itinerary that connects to any of the eligible flights you will be able to earn the bonuses as well. 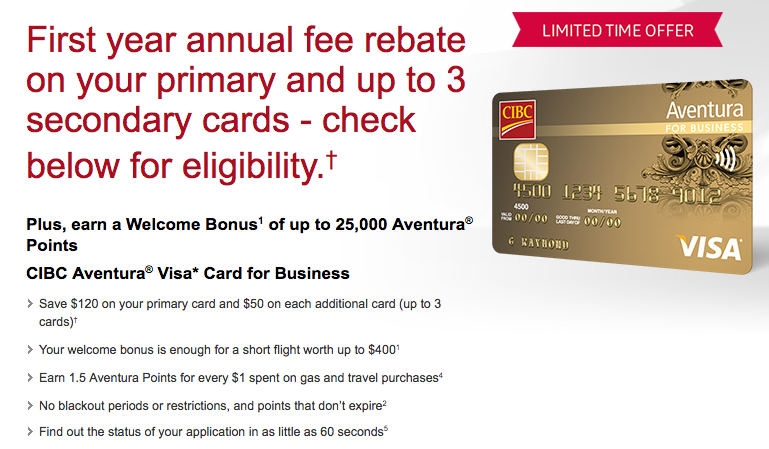 So if you fly Regina-Calgary-Montreal you'll earn the bonus. Now may be the time to make some creative routings for travel, for example the very popular Calgary-Toronto route is not eligible so you may want to fly Calgary-Edmonton-Toronto or vice versa. 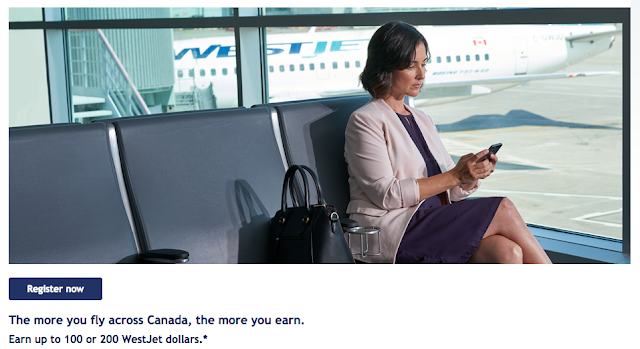 $250 WestJet dollars Bonus + Annual Companion Flight when you sign up for and receive the WestJet RBC World Elite MasterCard. - Get a complimentary round trip companion flight every year (including Plus Fares) for as little as $99 (plus taxes, fees and charges) to anywhere WestJet flies. 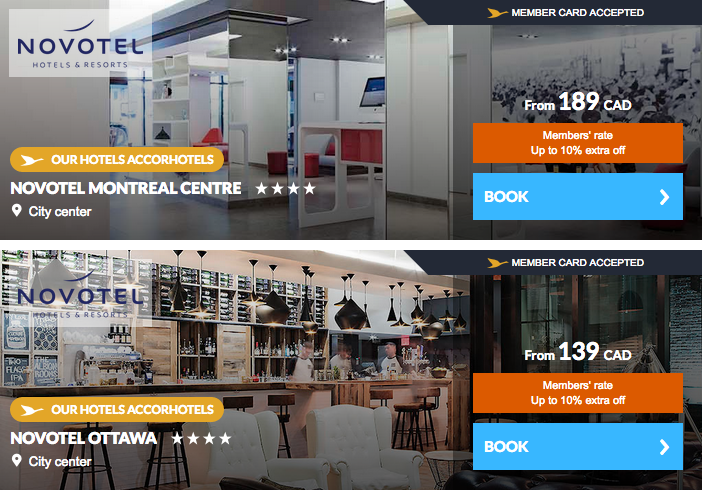 Right now you can earn up to Triple Le Club Accorhotels points for stays at any one of 8 Novotel or Sofitel Hotels in Canada and others across North and Central America. 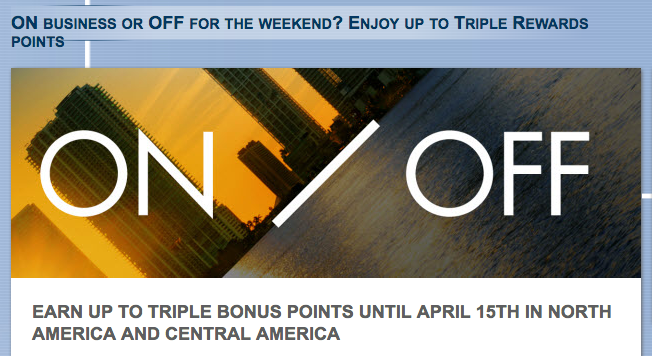 Weekday stays will net you double points while weekend stays are worth triple points. All eight Canadian properties are situated in Montreal, Ottawa and Toronto so if you travels take you there this could an good earning opportunity for you. Be sure your register beforehand to earn the bonus points! 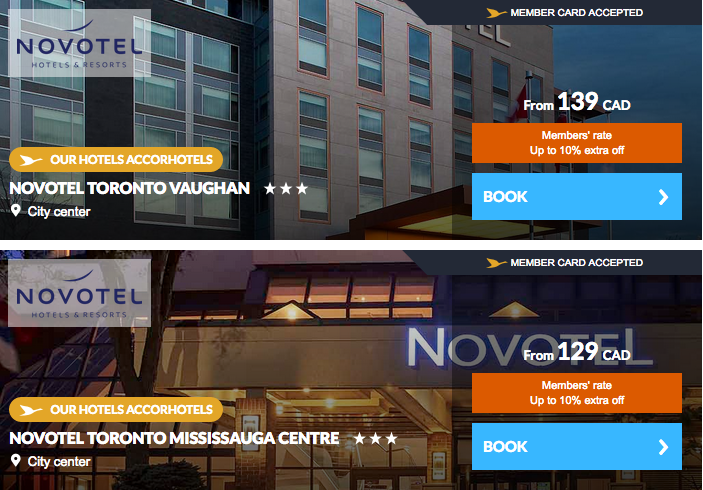 Earn Double Rewards points when you stay during the week, from Monday night to Thursday night. Earn Triple Rewards points when you stay during the weekend, Friday night to Sunday night. 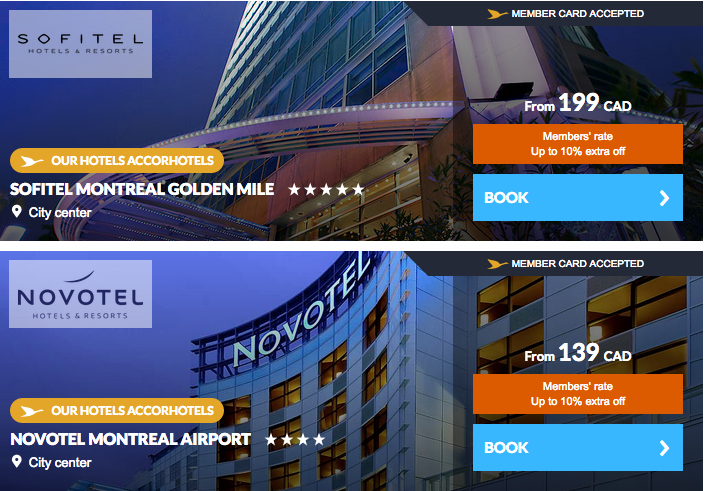 Voila Hotel Rewards would like to know which hotels, cities, and countries they should try to expand to! And for you letting them know some of your suggestions they'll give 500 free VHR points. The survey is via Facebook and the app they use will get limited access to your profile and email. Voila Hotel Rewards has run several free points offers throughout the years so for some of you your balances may actually be getting to the point where you could redeem for something.... something small! Oh and five random members who complete the survey will win 50,000 points! If you haven't joined the program yet do so via this link to score 1,000 more points.